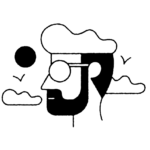 We’re sure you’ve heard of Lush — they’re the beauty company that uses fresh/organic/ethical ingredients and their stores are wonderlands filled with soap and bath bomb mountains. So why did this happen? 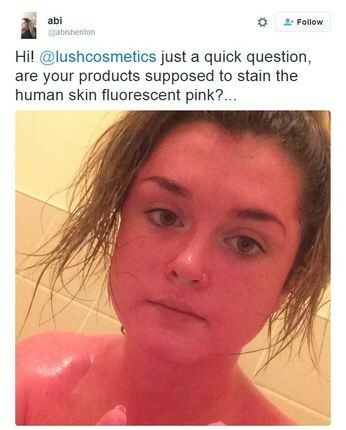 Should we be concerned that we’re all going to turn into human crayons when we try to take a bath? No, no, it turns out that Abi didn’t follow the product directions. 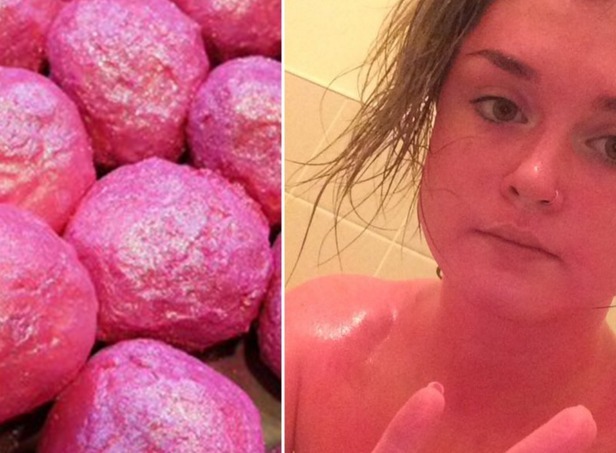 “The product used was called ‘Razzle Dazzle’ and it is not a bath bomb,” she told Pretty 52. That’s right — it’s a bath oil, which you’re supposed to put directly into the bath where it can dilute into your water. Oops. This bubble-gum pink mistakes serves as the perfect reminder for all of us: Always read the directions, especially when it concerns a beauty products and your body.